The Museum of Fine Arts, Boston (MFA) has announced a partnership with Fenimore Art Museum and three additional museums in the Northeast to share works from its Art of the Americas collection through the new Terra-Art Bridges program, made possible by a grant of nearly $2 million awarded by the Terra Foundation for American Art. 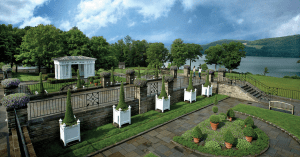 Fenimore Art Museum in Cooperstown, New York has received a gift of $2.5 million from the Eugene V. and Clare E. Thaw Charitable Trust. The gift will fund the principal curatorial position of the Thaw Collection of American Indian Art as well as to create a new fund for special projects related to the collection. 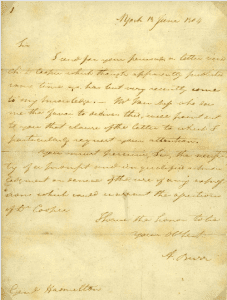 Fenimore Art Museum in Cooperstown has received funding for new programs and a publication based on 35 letters between American Founding Father Alexander Hamilton and Aaron Burr – the man who killed him in a duel in 1804. 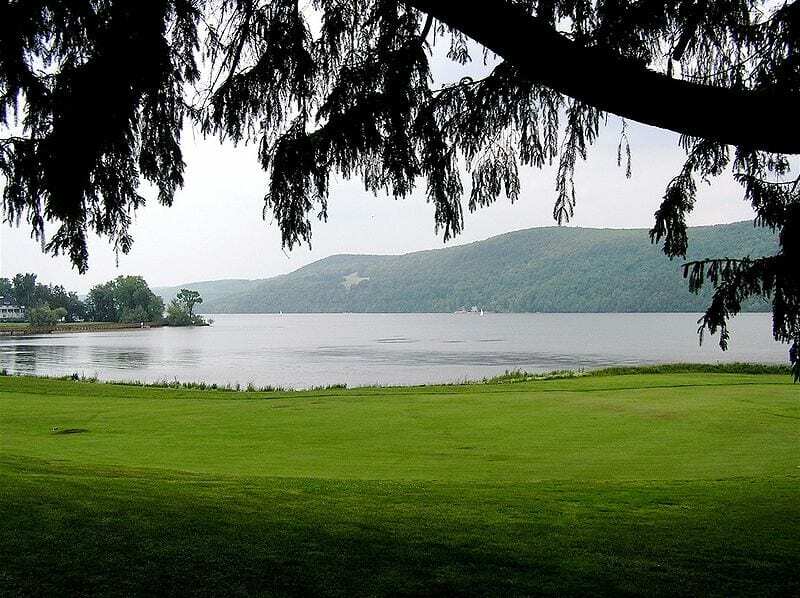 Hear experiences and memories of Otsego Lake from oral histories of local residents during “Food for Thought” Wednesday, October 22 at the Fenimore Art Museum in Cooperstown. 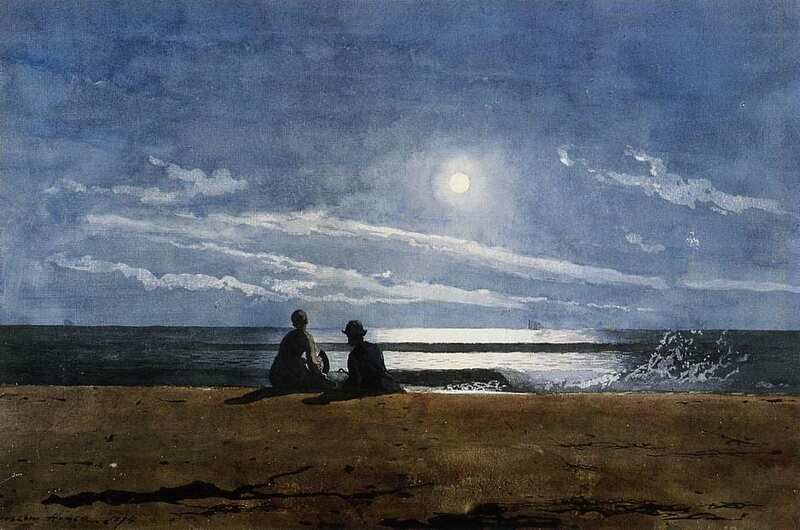 Tomorrow, June 6th, the Fenimore Art Museum in Cooperstown will present the opening of Winslow Homer: The Nature and Rhythm of Life, from the Arkell Museum at Canajoharie, featuring over 23 original works including oil paintings and delicate watercolors collected by Bartlett Arkell, the founder and first President of the Beech-Nut Packing Company. 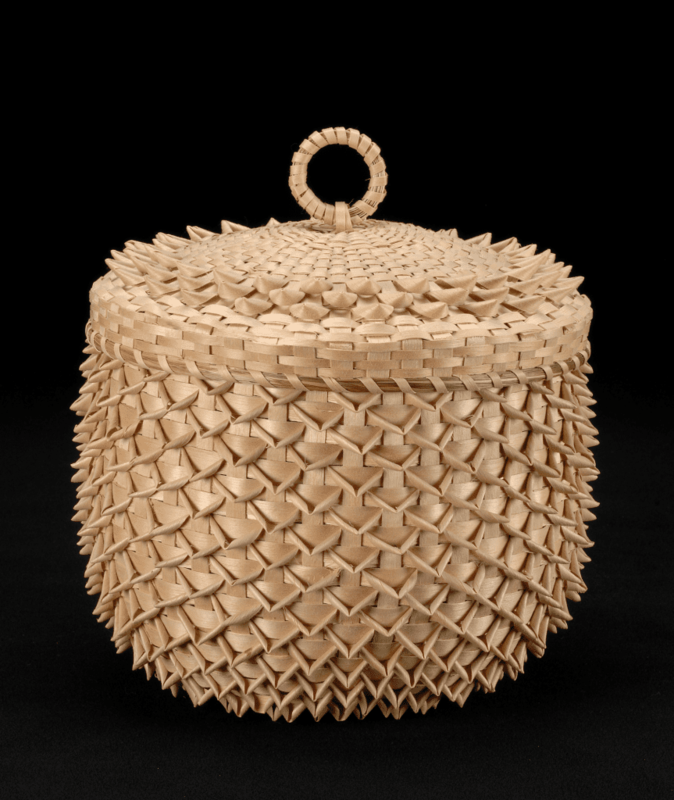 The Fenimore Art Museum in Cooperstown, New York, presents Plain and Fancy: Native American Splint Baskets, an exhibition of baskets spanning two centuries. 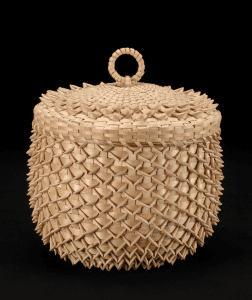 The art of ash splint basketry is a beautiful synthesis of form and function. The exhibition opens Saturday, August 10, and runs through December 29, 2013. Food for Thought, the popular lunch-and-lecture series at the Fenimore Art Museum, offers an in-depth understanding of the museum’s new exhibitions, including Tasha Tudor, G.C. Myers, and New York in the Civil War. All Food for Thought programs are held on Wednesday from 12:30-2:30 pm at the Fenimore Art Museum. The museum offers two discounts: NYSHA members receive $5 off. Register for three or more Food for Thought programs at once, receive $2 off. Join Eva Fognell, Thaw Collection Curator, as she offers a behind-the-scenes look at the museum’s Study Center, which houses open storage of the Thaw Collection of American Indian Art. 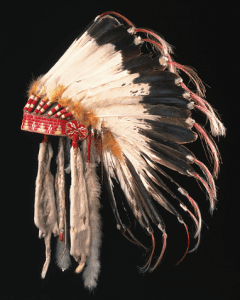 Appreciate the extraordinary range of art produced by North America’s first artists, including ritual objects, ceremonial clothing, pottery, and basketry. Learn about America’s most prominent folk artist as Paul D’Ambrosio, President and CEO, explores the William Matthew Prior exhibition (on display through December 31). Join John Hart, Assistant Curator of Collections, as he shares Civil War artifacts from the On the Home Front exhibition. Objects tell us so much about the past and the history of those who made and used them. Learn about New York State and its place in the American Civil War through lively discussion. Come for a heart-warming discussion and tour of Tasha Tudor Around the Year, an exhibition from the Norman Rockwell Museum. This exhibition illuminates beloved author and illustrator Tasha Tudor and stirs the imagination through the artist’s iconic art and greeting cards. Co-curator Jeanette Chandler Knazek reflects on the changing seasons and special celebrations as depicted by Tudor. Professor William Walker of the Cooperstown Graduate Program plays excerpts from oralhistory interviews with women who have lived and worked on farms in central New York State. Using recordings available on the website CGP Community Stories, Dr. Walker leads a discussion of the varied experiences of women in the agricultural heartland of the state. 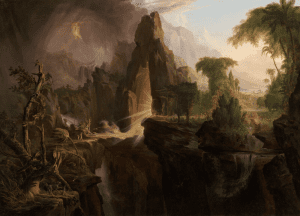 Guest curator Gary C. Myers joins us in a discussion and tour of his contemporary exhibition, InternalLandscapes. 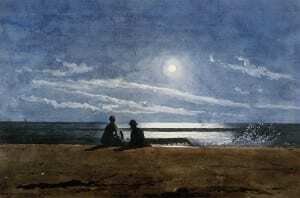 Learn first-hand from the artist in this amazing exhibition of paintings that provide moments of stillness and encourage reflection and a renewed sense of purpose. Ted Shuart, printing supervisor at The Farmers’ Museum and re-enactor with the 125th New York State Volunteer Infantry, discusses flags, uniforms and insignia of New York troops during the Civil War. Learn about New York State’s wartime history while looking at objects from the period and understand what they tell us about one of the most tumultuous times in American history. Pricing Information: Lunch and lecture fee – $20 members/$25 non-members. Register for three or more Food for Thought programs at once and receive a discounted price of $18 members/$23 non-members per program. Call (607) 547-1461 with questions regarding pricing or the cancellation policy.